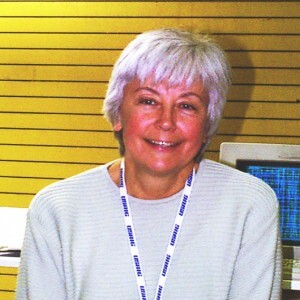 Simine Short is an aviation researcher and historian. She has written more than 100 articles on the history of motorless flight and is published in the United States and Europe. Her recently released book, “Locomotive to Aeromotive. Octave Chanute and the Transportation Revolution” is available in multiple outlets, online, publisher’s website, and the gift shop at the Wright Brothers National Memorial. In her professional career, she received her degree in Natural Sciences from the Liebig-Schule in Berlin, Germany and came to the United States as an Electron Microscopist. She retired in 2005 from her last position was as an instrumental analytical chemist at the Materials Science Division / Intense Pulsed Neutron Source, Argonne National Laboratory, Argonne, IL 60439, and still works part-time at the Material Science Division as a Senior Editor/Writer.